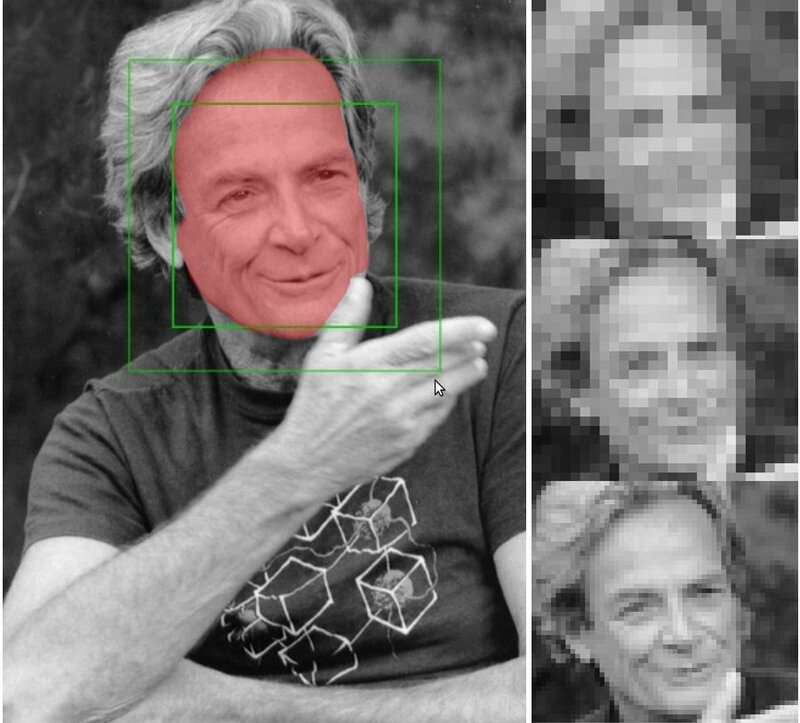 While the human brain is able to detect and even recognise faces within fractions of a second, teaching a computer to do the same thing is an altogether different matter. Why is that? Many of the more successful mathematical methods are inspired, to some extent, on increasing knowledge about how the human brain does these recognition tasks (see e.g. the talk by Jeff Hawkins linked to below). In this project you will study one or more of these modern mathematical techniques underlying face recognition algorithms, and get hands-on experience with them. You can do this project without any programming, and focus on the theory. However, some programming experience or experience with Matlab or Mathematica can be useful to make the theory less dry. For some reading see: Pinto et al., Why is real-world visual object recognition hard?, PLoS Comp. Biol. 4 (2008) 0151. Jeff Hawkins talking on new biologically inspired methods to mathematically model object recognition in the human brain.